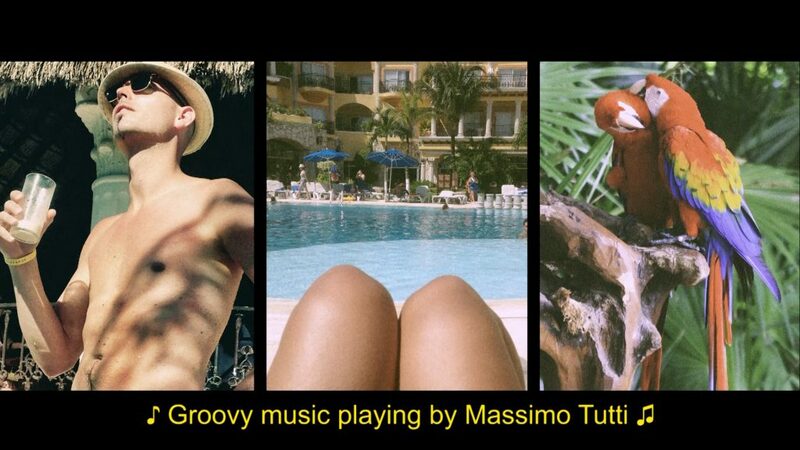 Meet Massimo Tutti (di Mare), our man in The Caribbean. A man who looks at life mostly through shades, preferably in combination with a Cuban cigar and a glass of dark rum. As a secret agent he has the habit to mix business with pleasure. Right now he is caught up in ‘The Dark Rum Files’. 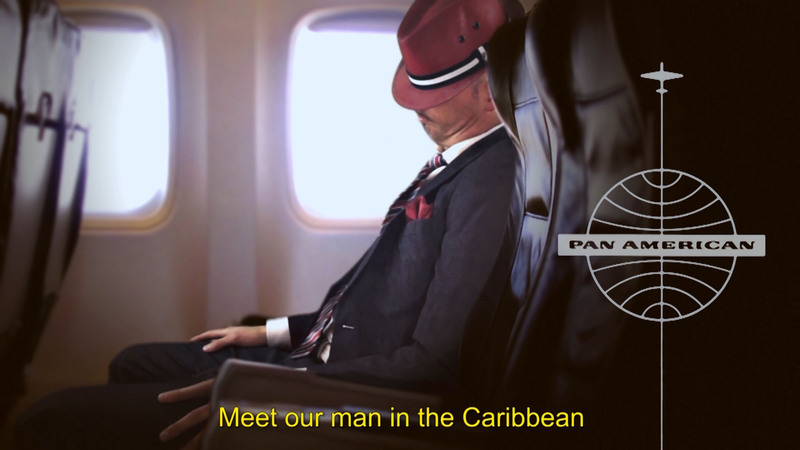 A mission full of espionage, exotic girls, cocktails and rum set in The Caribbean. 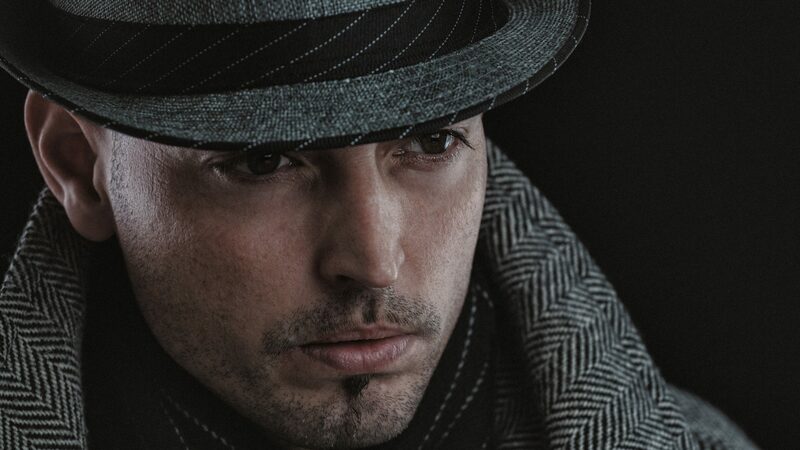 In real life Massimo is actually a composer, producer, musician and a retro aficionado. 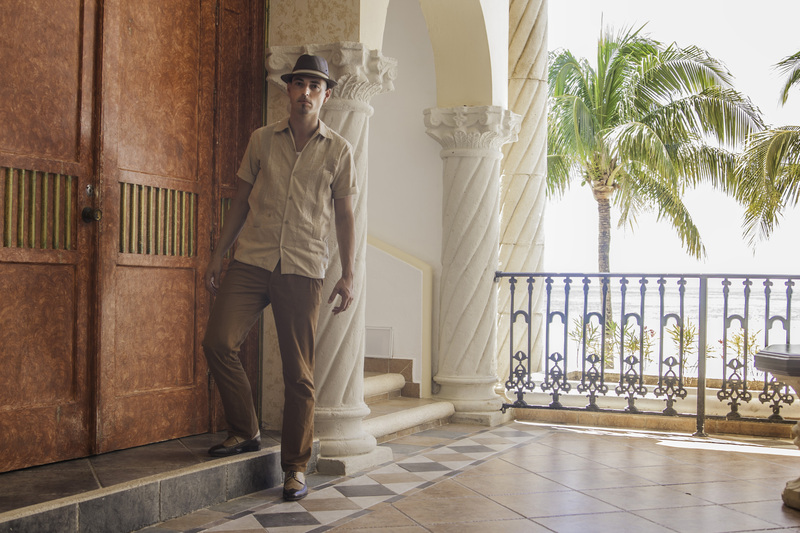 Straight from his bachelor pad he creates a tropical retro journey in stereophonic hifi sound and technicolor vision. 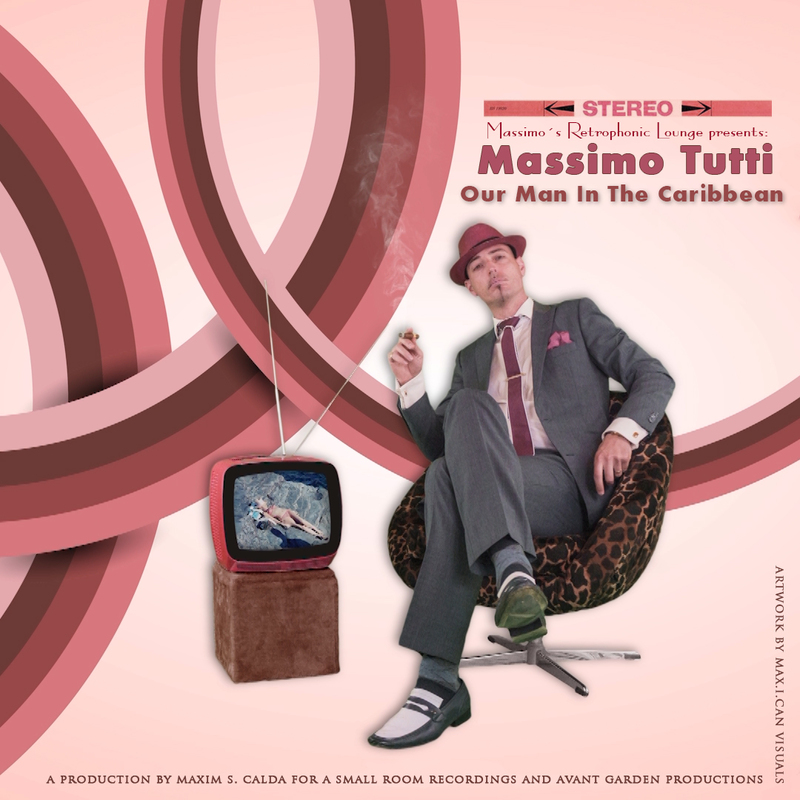 This is Massimo Tutti’s personal salute to a world he likes to see himself in, a world based on the lost eurospy and spy-fi movies of the sixties combined with his personal memories, photos, audio samples and footage from his holidays to The Caribbean. And the good part is…you’re all invited for his cocktail spy party full of latin, mambo, twang, tiki, exotica, crime jazz, spy-fi, bossa nova, lounge and space age pop. 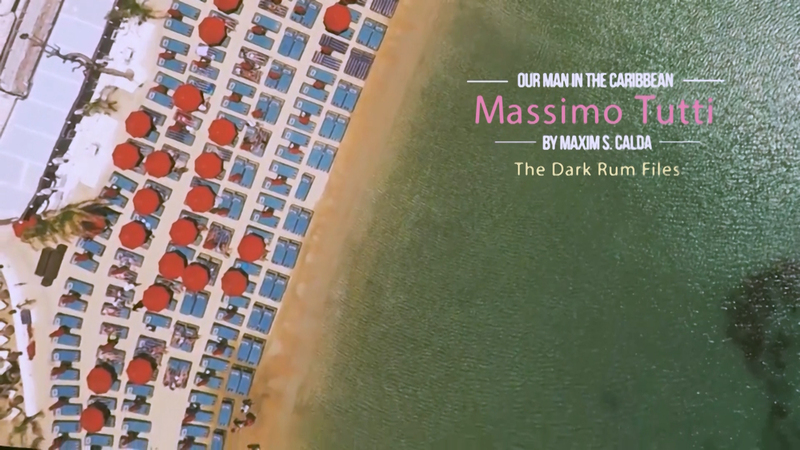 Señeores y Señeoras raise your glasses and join Massimo Tutti, Our Men In The Caribbean in…The Dark Rum Files! "The Dark Rum Files grow with every new spy-fi release. rum in sound and vision in The Caribbean"
A groovy place for a retro (mostly 60s) inspired living hosted by Massimo Tutti. A surrounding based on he vibe of is own spylounge music. See what makes Massimo Tutti tickle and inspire. Bringing retro back to the present!